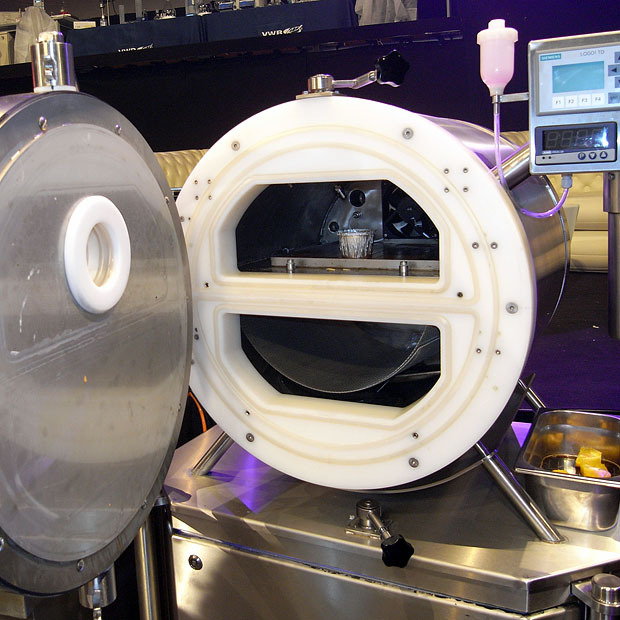 Crycotuv – a combined vacuum chamber and super fast freezer with internal spray nozzle. If I were to name a topic for this year’s Flemish Primitives event I guess gadgets would be it. 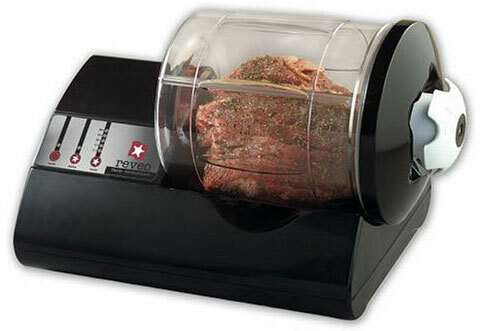 I’ve already covered the high pressure processing in a previous post. Regrettably we were only shown pictures and movies of this machine (it is to large/complex to be brought on stage) but there was much more that would qualify for a post focusing on some of the gadgets presented. In the 15th and 16th century, ‘The Flemish Primitives’ were masters in combining their talent with new techniques. Techniques they developed by interacting with other disciplines like manuscripting, sculpting, etc. This way of working changed the painting techniques in all of Western Europe forever. 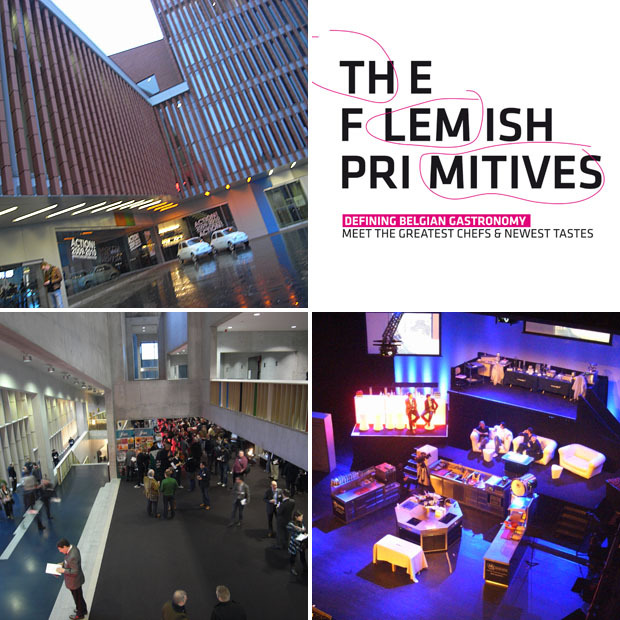 The event “˜The Flemish Primitives’ wants to continue in the same spirit. 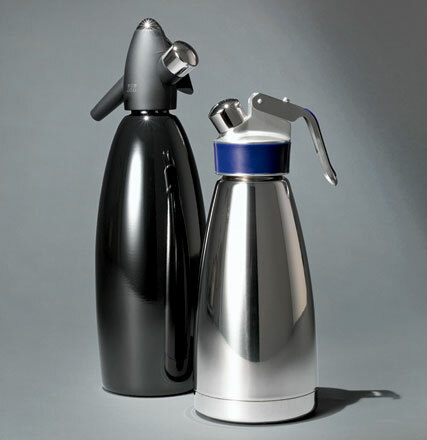 Respect for food products and beverages, the knowledge of the classic cooking techniques combined with a stimulation of new techniques and creativity. By promoting interaction between scientists, the world’s most famous chefs and artists, the event wants to deliver a creative boost for the food industry and gastronomy in Belgium and the world. Considering last year’s sucess it was no big surprise that this year’s event was sold out (and the foyer of the Concertgebouw was equally full in the coffee breaks). And with the memories from last year I arrived in Brugge with great expectations. One main difference from previous years was that the scientific parts were much better integrated throughout the day. Scientists were on stage alongside the chefs, explaining their work. Also, contrary to last year’s back stage kitchen, they had now moved the kitchen onto the stage, flanked by a bar, some sofas and laboratory mezzanine. A good decision! 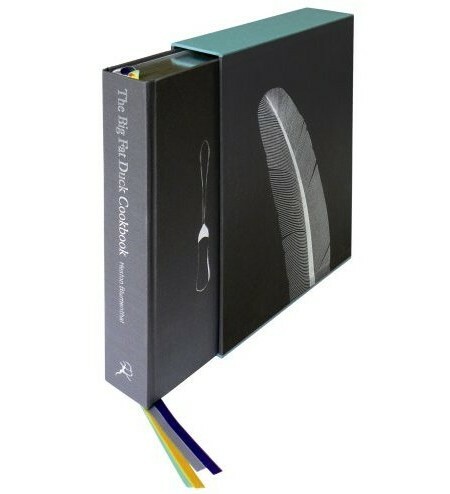 I recently blogged about the Alinea cookbook, and then in a Q&A with both Grant Achatz and Heston Blumenthal I discovered that there is another great cook book coming up this fall: The Big Fat Duck Cookbook! It’s quite amazing that these two books will be released within weeks of each other this fall. In the first section of The Big Fat Duck Cookbook, we learn the history of the restaurant, from its humble beginnings to its third Michelin star (the day Heston received the news of this he had been wondering how exactly he would be able to pay his staff that month). Next we meet 50 of his signature recipes – sardine on toast sorbet, salmon poached with liquorice, hot and iced tea, chocolate wine – which, while challenging for anyone not equipped with ice baths, dehydrators, vacuum pumps and nitrogen on tap, will inspire home cooks and chefs alike. 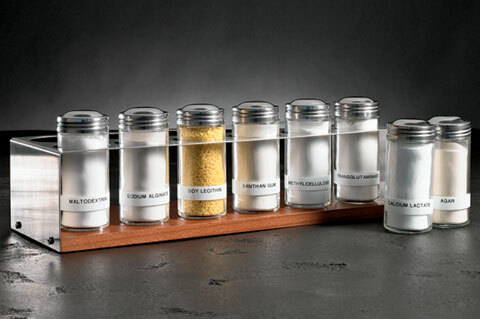 Finally, we hear from the experts whose scientific know-how has contributed to Heston’s topsy-turvy world, on subjects as diverse as synaesthesia, creaminess and flavour expectation. With an introduction by Harold McGee, incredible colour photographs throughout, illustrations by Dave McKean, multiple ribbons, real cloth binding and a gorgeous slip case, The Big Fat Duck Cookbook is not only the nearest thing to an autobiography from the world’s most fascinating chef, but also a stunning, colourful and joyous work of art. Compared to the Alinea cookbook this one is one is more expensive and has fewer recipes. But hey – who buys cookbooks based on the price/recipe anyway? 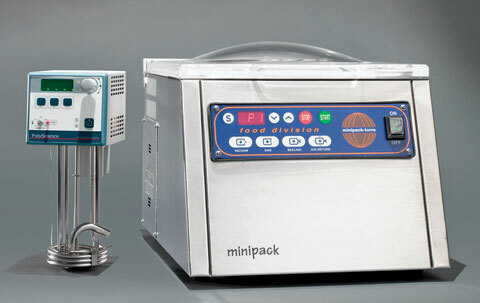 I just came across this fancy egg boiler. It’s designed by Simon Rhymes and bears the name BEM. 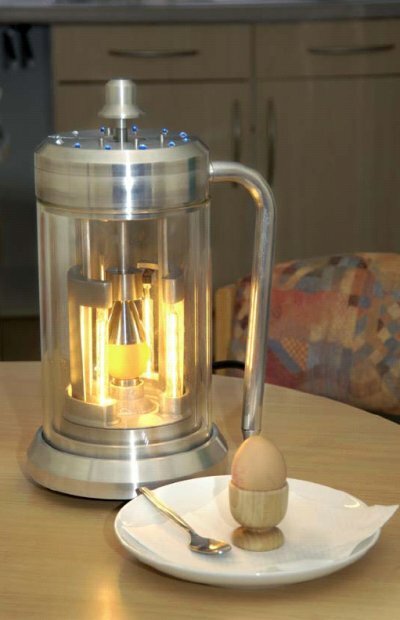 The egg is cooked in about 6 minutes by the heat from 4 halogen light bulbs with a total output of 500 W.
I think the best part is the cutting ring with a 125 g mass which is raised and dropped to create a crack around the top of the egg. But there is no need to buy the BEM, because a similar egg cracker can be bought separately here for instance! You place the cup on top of the egg, raise the steel ball and drop it. The energy is transferred to the egg, creating a perfectly circular crack. This is actually very neat! Posted in equipment, fun with food | Comments Off on Perfect eggs?